3 years ago, when my husband was away for work, I had crocheted him a pair of gloves. When he came back and tried the gloves, they were too small. I was quite disappointed and it put me off of doing gloves for quite a long time. However my husband is always teasing me and asking for gloves every winter. 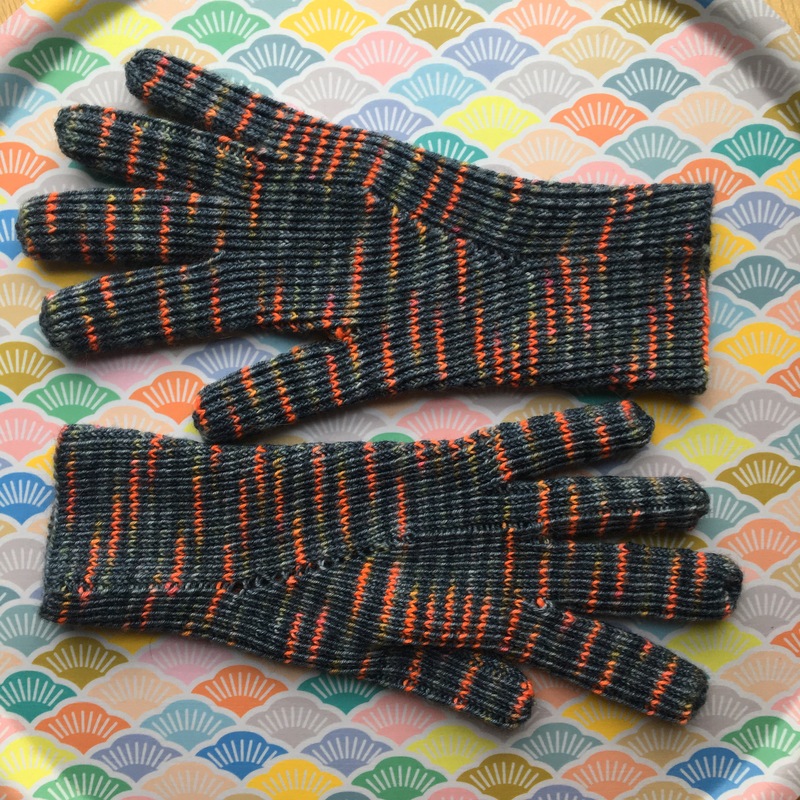 As I started knitting since the failed crochet gloves, I decided to make another attempt and this time I knitted them. 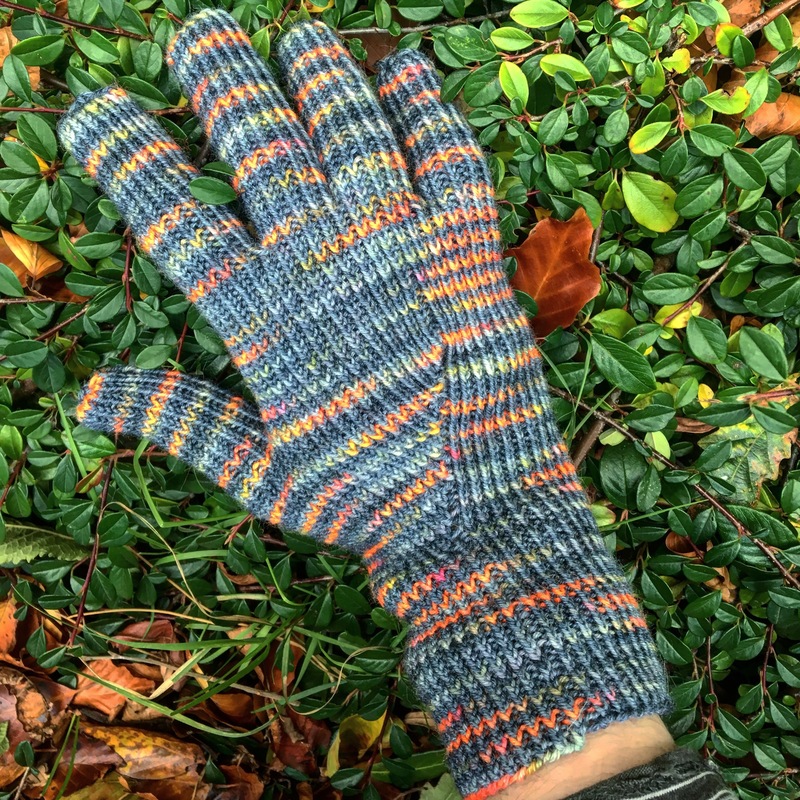 I have been knitting some socks to get use to the magic loop technique with circular needles and I found a pattern on ravelry with good review for knitted gloves. It can be found here. 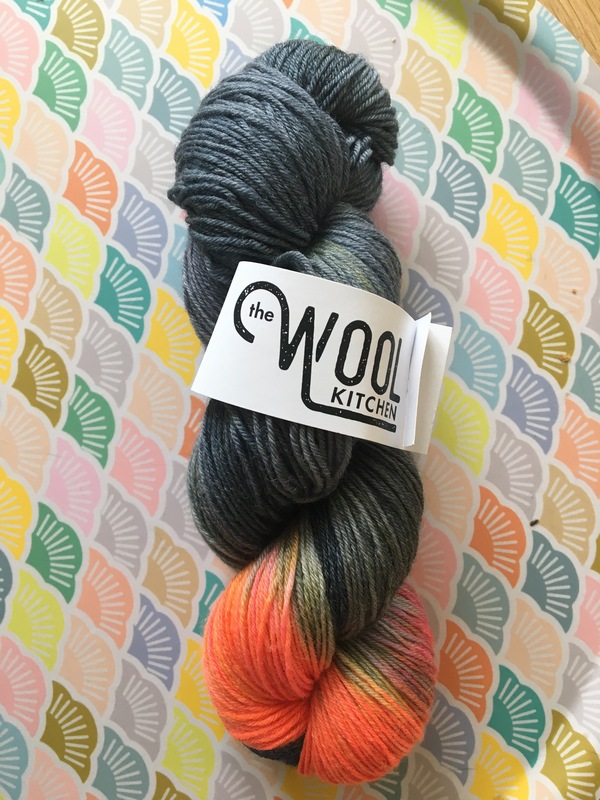 I used a skein of wool form the Wool Kitchen and after 3 years my husband has gloves he can wear ! Love this! I must give it a try! Have you tried crocheting socks? What pattern do you use? These gloves are amazing! Your husband can’t tease you anymore:). Great job! Oh la jolie paire de gants ! Tu as super bien travaillé et cette laine à un rendu magnifique. Joli travail Bravo ! Le modèle a une construction très originale.